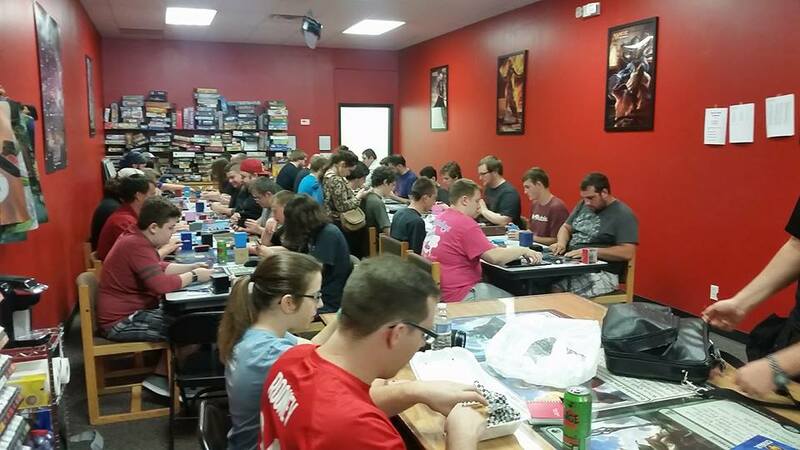 Last Sunday the Rochester gaming community demonstrated a humbling level of generosity, donating $1039.50 to benefit Golisano Children’s Hospital as part of a Modern Magic tournament. This number exceeds our maximum goal for the year’s Extra Life Events, and we are proud and humbled by the staggering generosity of our community. Special thanks to Tom and Kari for organizing this amazing event, thanks to Josie and Carly for keeping the event so smoothly organized on the store side, and to all the players who played and donated. You guys are awesome, and we look forward to more events like this one.